For those patients interested in increasing the size of their breasts, breast augmentation has become widely accepted and safe procedure. Utilizing inflatable saline implants or silicone implants, breast augmentation can be performed with minimal risks. Patients with underdeveloped, asymmetric or sagging breasts can achieve significant improvement in appearance with the placement of implants behind the breast tissue or chest wall muscles. Incisions are inconspicuous and can be placed around the areola, in the inframammary fold or even in the armpit. Postoperative recovery ranges from four to ten days. 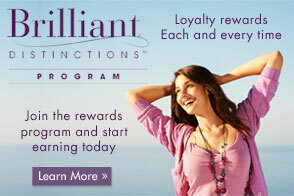 View the many different breast augmentation procedures and breast implant types as they affect the surgical outcomes. 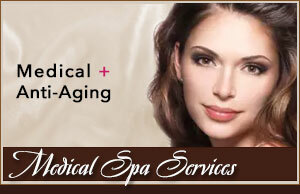 Complications such as infection, bleeding, and hardening of the breast are uncommon. Mammograms are indicated before surgery in certain patients to rule out breast diseases. Size and placement vary according to desire, amount of breast tissue present and physical size of patient. 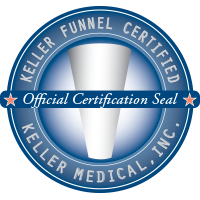 Dr. Park is a certified user of the Keller Funnel. Last year the FDA approved Silicone Implants for primary elective breast augmentations. For over 15 years Dr. Park’s Office was part of a FDA Adjunct Study to determine the safety of these superior implants. During that period the silicone implants were limited for use in only certain patients such as those undergoing reconstruction or for certain anatomical appearances. Now that the safety of silicone has been studied extensively, Dr. Park are performing many more of these procedures. One of the most common questions asked by women considering breast augmentation surgery is how to determine the preferred size for breast implants prior to having surgery. 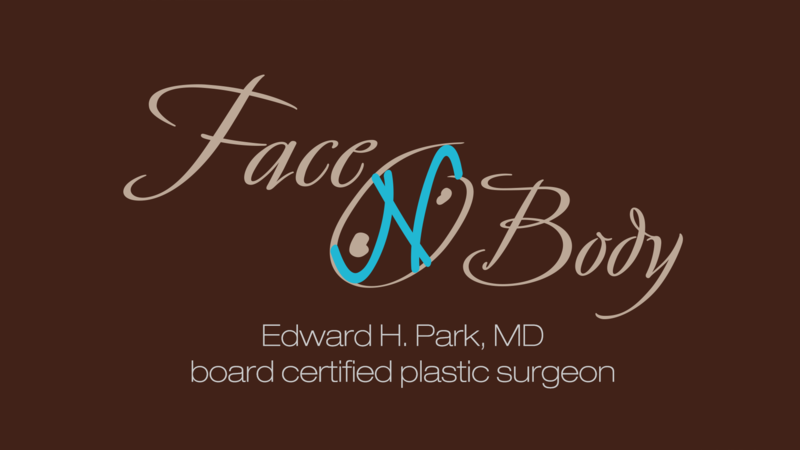 During the consultation, Dr. Park will help determine the proper breast implant type, size and profile that best suites the patient’s body form. …”I’m delighted with my results!”… I am delighted with the results of the breast lift and augmentation…Not only did it give me a physical lift but an emotional one as well. I now feel more confident and self assured. – S.P.